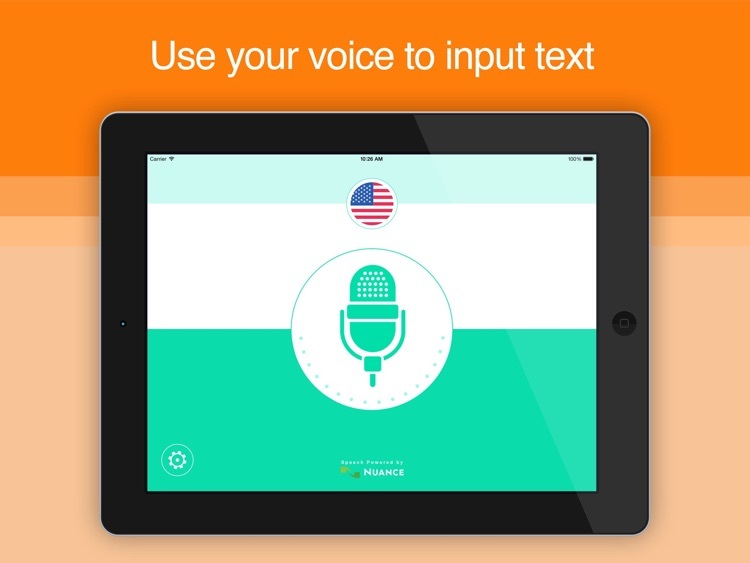 Use your voice to create bodies of text that can be shared and translated with Active Voice. 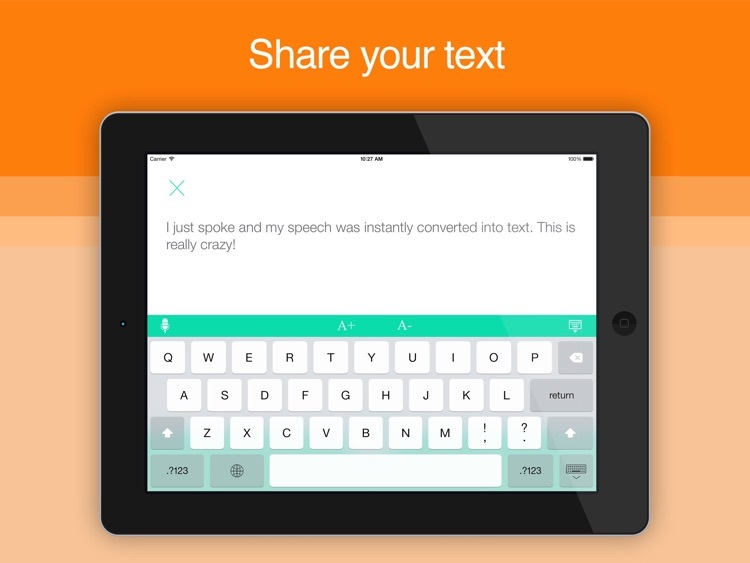 It’s ideal for those who aren’t the fastest at typing. 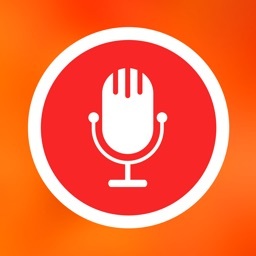 If Siri is cutting it for you, you can skip this one. 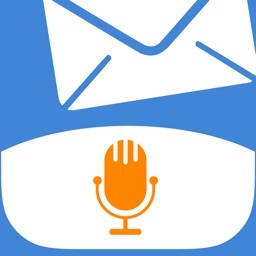 If you hate typing, download Active Voice today. 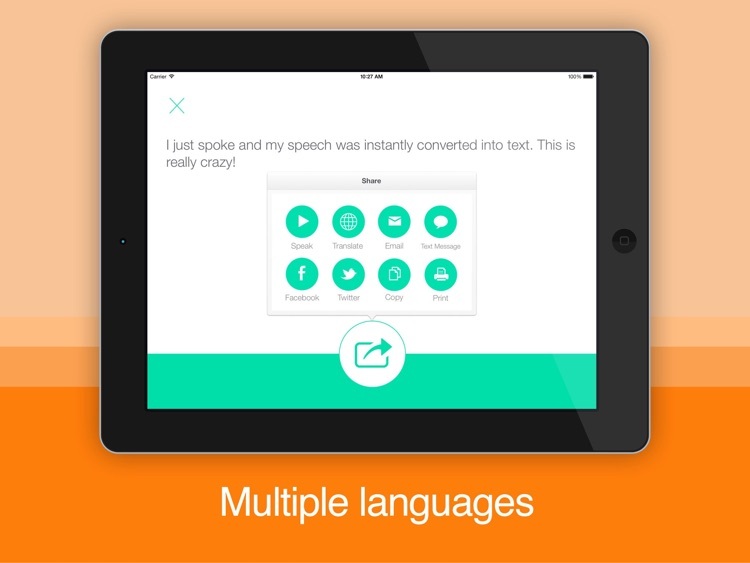 It’s especially useful for translations. 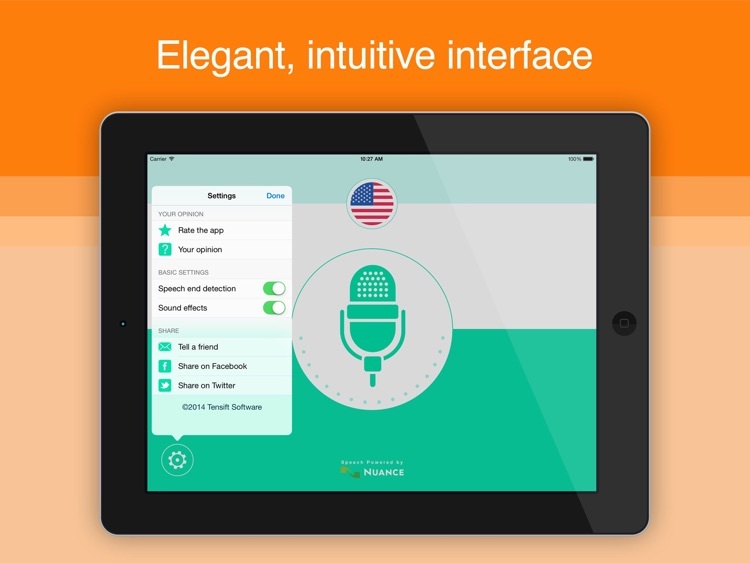 If you are too busy to type on your iPad, then Active Voice HD IS DEFINITELY FOR YOU. 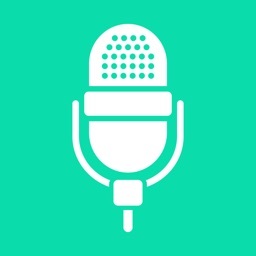 Active Voice HD is powered by cutting-edge technology in speech recognition that requires a Wifi or 3G Internet connection. 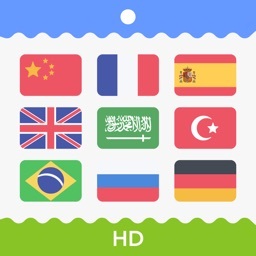 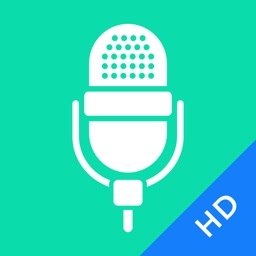 Similar Apps to Active Voice HD! 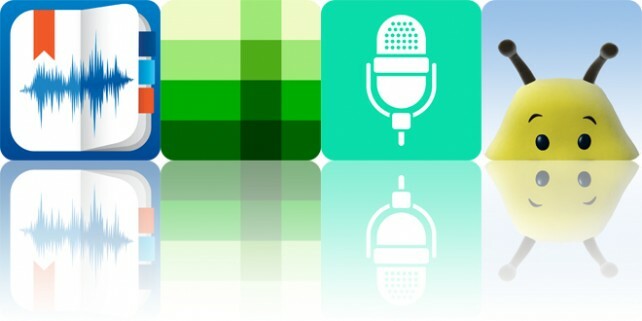 Today’s AGF list includes a voice recorder, a puzzle game, and a dictation app.